MLS# 180057546 - 10428 Les Arbres Pl., San Diego, CA 92131 - Abacus Properties Inc. Courtesy of Northcutt Properties, Dan Northcutt. Nicely-upgraded home on quiet cul-de-sac. New granite counters in the kitchen. New sinks. New side-by-side refrigerator. 16 Ceramic tile floors in all living areas New laminate floors in the bedrooms. Plantation shutters. Vaulted ceilings. Decorator paint and fixtures. Interior laundry. Fireplace. 2 patios. Big corner lot. Fruit trees and rose bushes. Sprinklers. 2-car garage with aluminum roll-up and opener. 1 block to Jerabek Community Park and neighborhood shopping. Walk to schools. 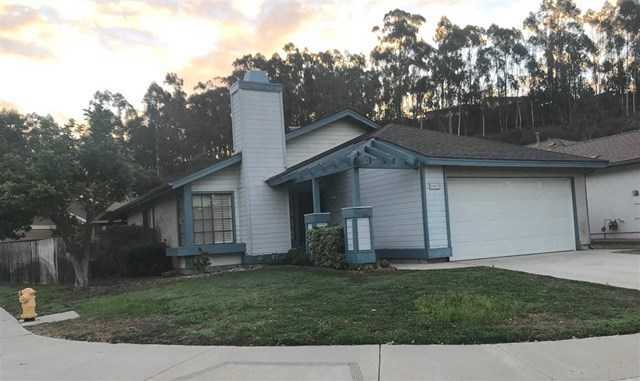 Please, send me more information on this property: MLS# 180057546 – $735,000 – 10428 Les Arbres Pl., San Diego, CA 92131. I would like to schedule a private showing for this property: MLS# 180057546 – $735,000 – 10428 Les Arbres Pl., San Diego, CA 92131.